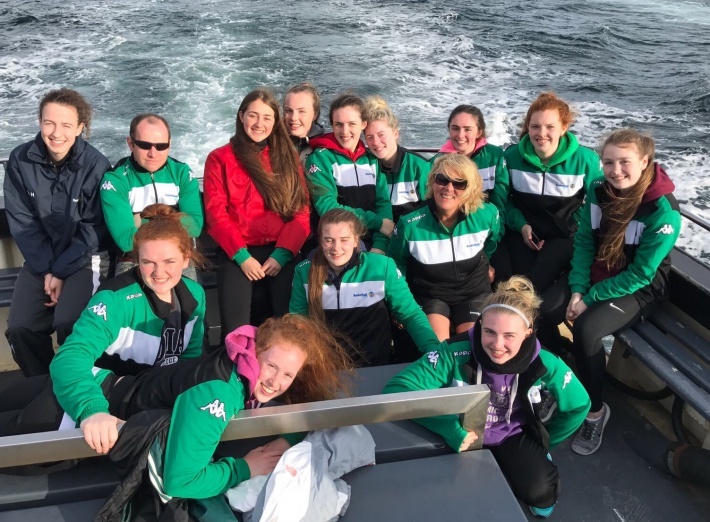 The Irish Under 18 Women’s team enjoyed a brilliant training week in Dingle, Co Kerry recently. Big celebrations were also had as vice captain, Rachel Huijsdens celebrated her 18th birthday on the trip too – happy birthday Rachel! 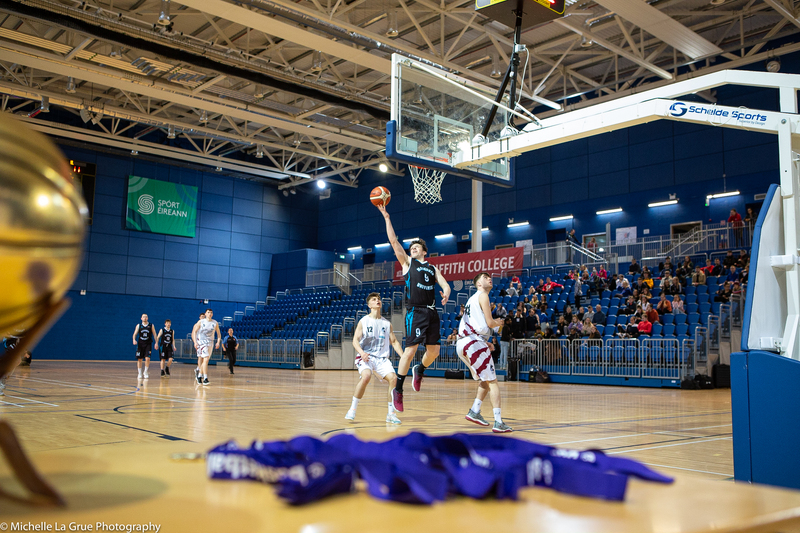 Big thank you to Principal Padraig Feirteir and Pobalscoil Chorca Dhuibhne for the sports facilities, the TK Corca Dhuibhne Bball Club coaches and kids for the support, the host families for their generous hospitality: the Lynes, the Grealys and the Kennedys, and Micheàl at the Hideout Hostel. Thanks also to Kevin and the team at Garvey’s Supervalu for the lunches, John O’Connor and the team at The Skellig Hotel and Leisure Centre for the generous use of their facilities, to Dingle’s newest restaurant 'Random' where the team dined out on Tuesday, to Ben and Dingle Surf for a great experience on the water, Maire Treasa and all the team at Dingle's Aquarium for the great guided tour, Philip King and 'Other Voices' for a wonderful talk and chance to visit the famous set, Tom Sheehy and his 'Lady Laura' boat for a lovely trip to see Fungie and of course John Benny Moriarty's pub restaurant for the delicious pizza! It was certainly a trip to remember!